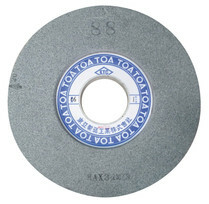 YS grinding wheel | TOA Grinding Wheel Manufacturing Co.,LTD. 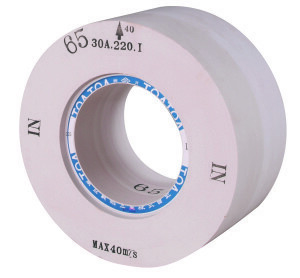 This is a new original product of TOA for the next generation. It is for finish (centerless grinding) that makes the best use of the characteristic of specialty elastic bonding agents. 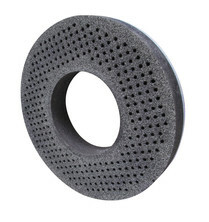 It is used for cutlery tool (ring or disc grinding) to make the best use of end-thermic reaction of the bond components. 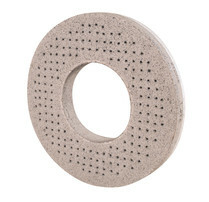 It is suited to use for delicate-to-grind materials (surface, roll or disc grinding) to make the best use of the characterisics of porous bonding agents. Beside, the usage in various fields can be expected.